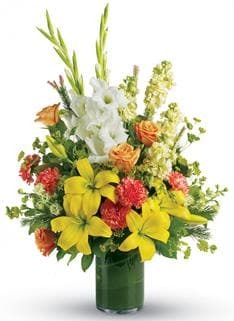 Flowers during a time of morning help express what words cannot. 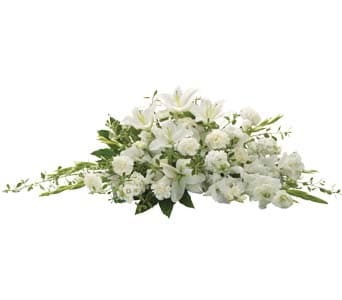 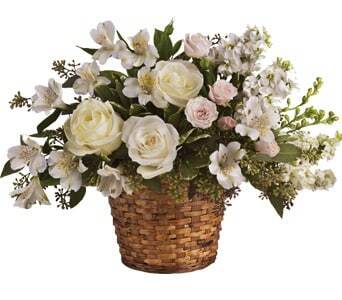 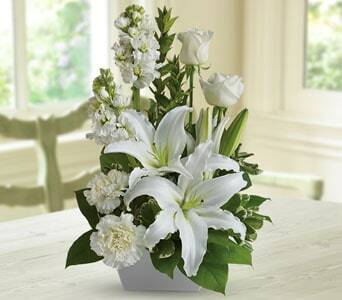 Honour the dearly departed with a lovely display of flowers that express your deepest sympathies. 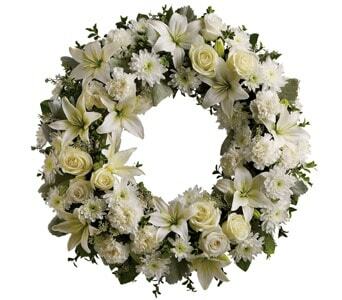 Our florist can create a beautiful sympathy tribute for the service or can design a tasteful bouquet to be delivered to the home. 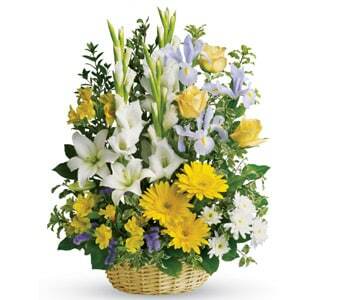 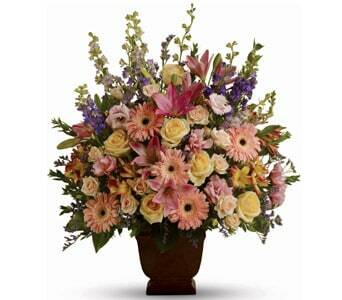 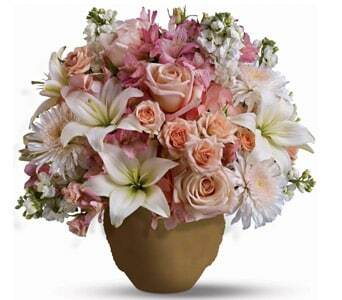 All flowers can be arranged to be delivered to the family home, service, church or funeral home. 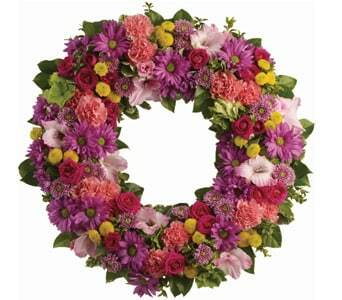 For rememberance in these times of mourning, a simple flower tribute is an elegant sign of respect and love. 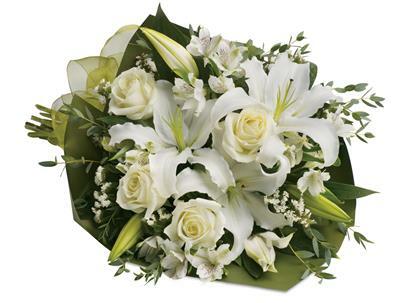 Flowers are an appropriate gift to send to the family to pay your respects and deepest condolences. 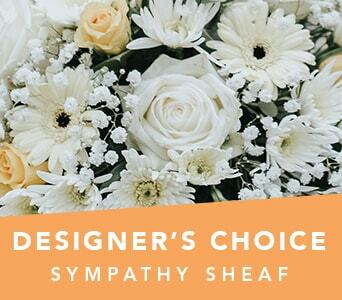 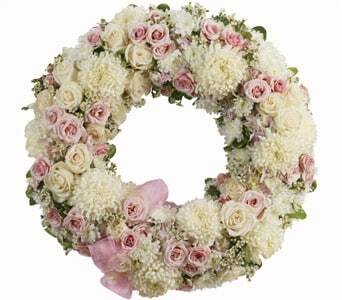 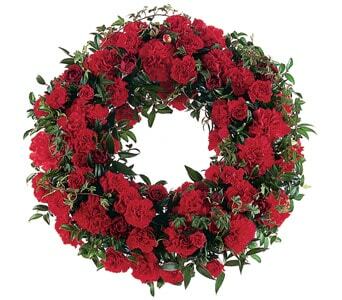 Sympathy flowers can be styled as sheafs, funeral wreaths, bouquets and as an arrangement. 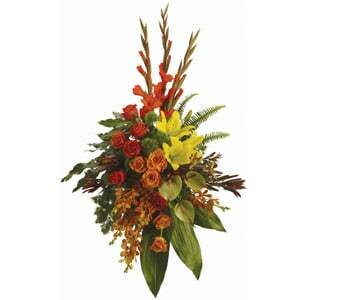 No matter what type of flowers you are looking for, our florist will create a fitting arrangement. 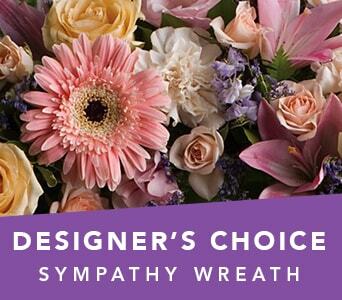 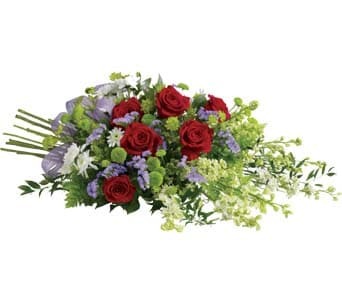 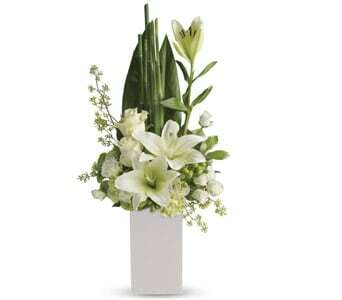 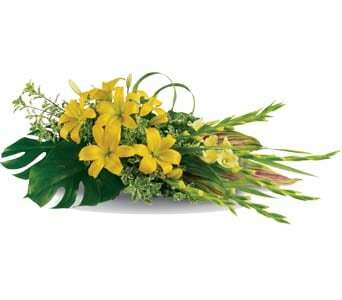 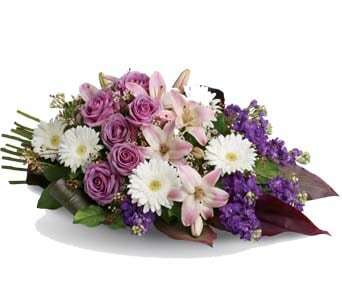 All our sympathy flowers are hand arranged by a professional florist and delivered promptly with care. 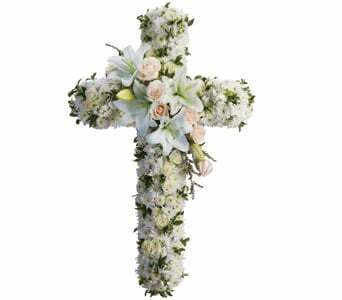 Same day delivery is often available is given enough notice for delivery to the church, funeral home or service. 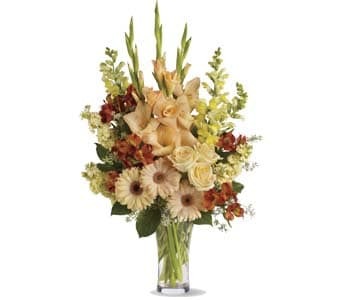 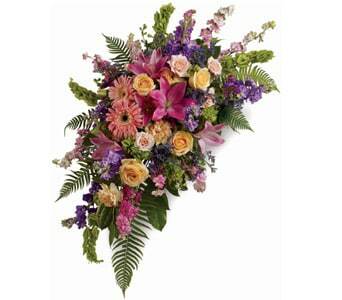 Teleflora offers delivery New Zealand wide, so if you cannot be there you can still convery your respects in the manner you would wish.